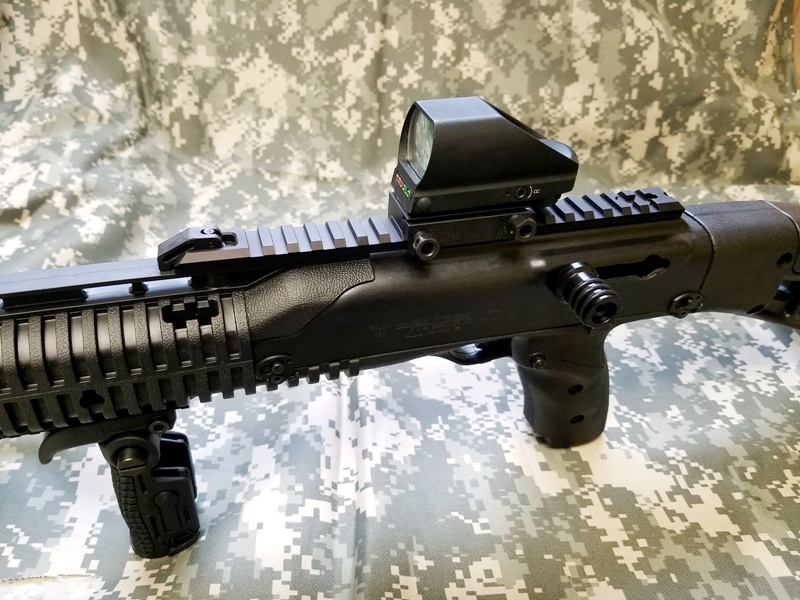 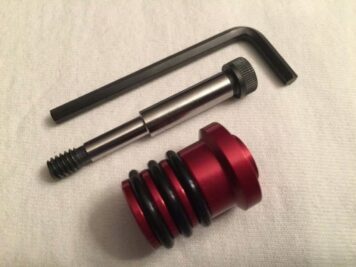 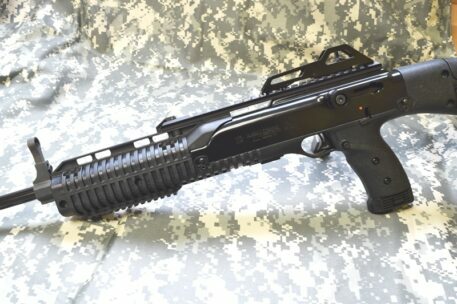 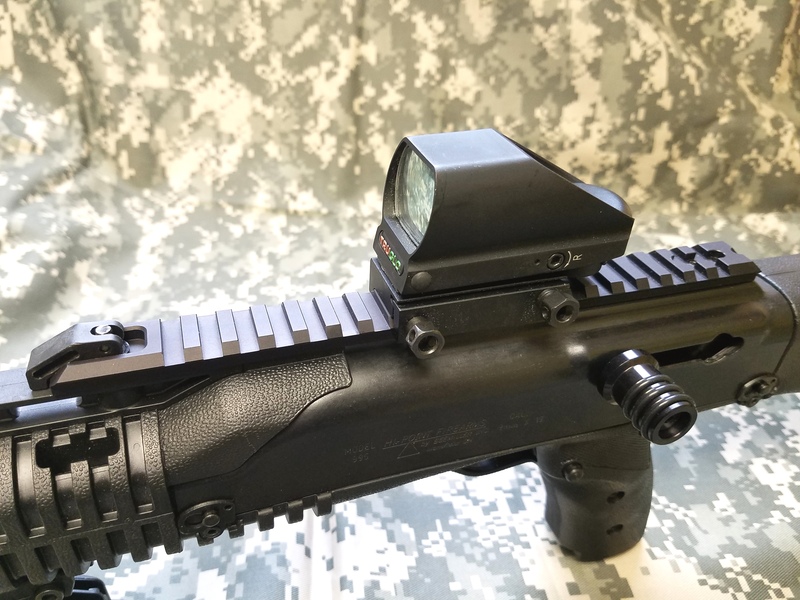 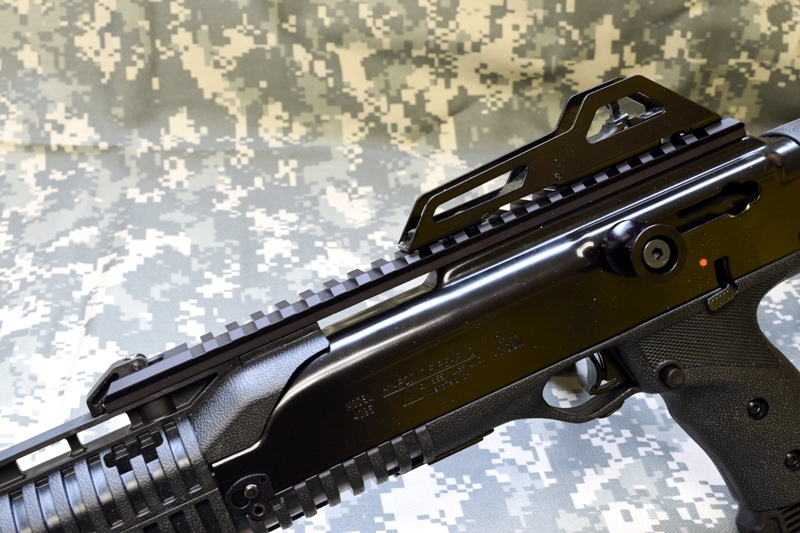 Hi Point aluminium picatinny rail for model 3895 TS 995 TS. Replace your Hi Point plastic weaver rails with high quality picatinny replacements. 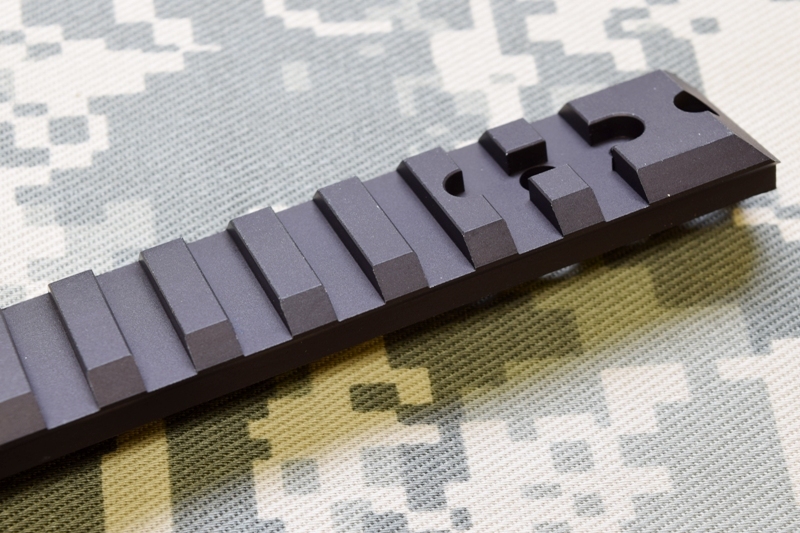 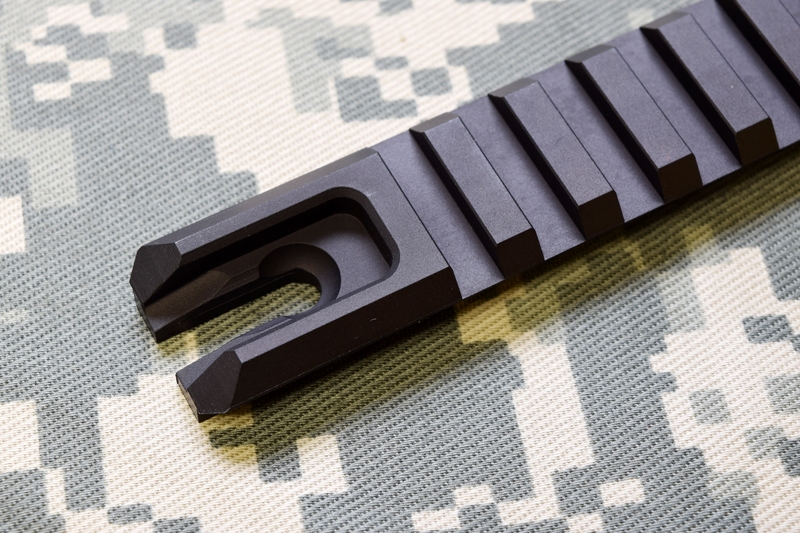 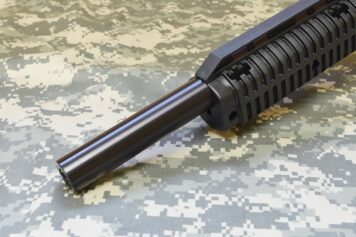 Our rails are machined from 6061 aircraft aluminum to MIL-STD-1913 specs. 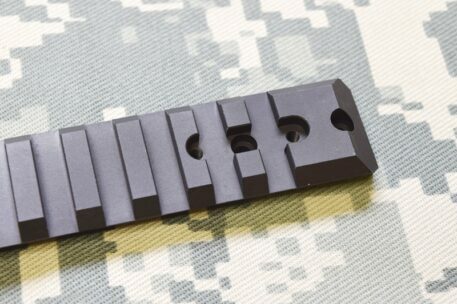 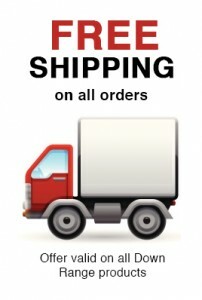 They are a direct replacement for your factory weaver rails. (weaver accessories will fit as well.) 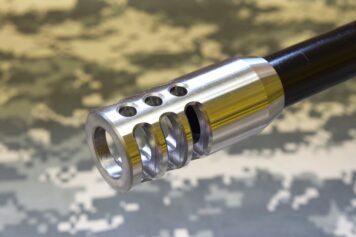 After machining they are bead blasted to remove any machine marks and give them a smooth burr free finish. 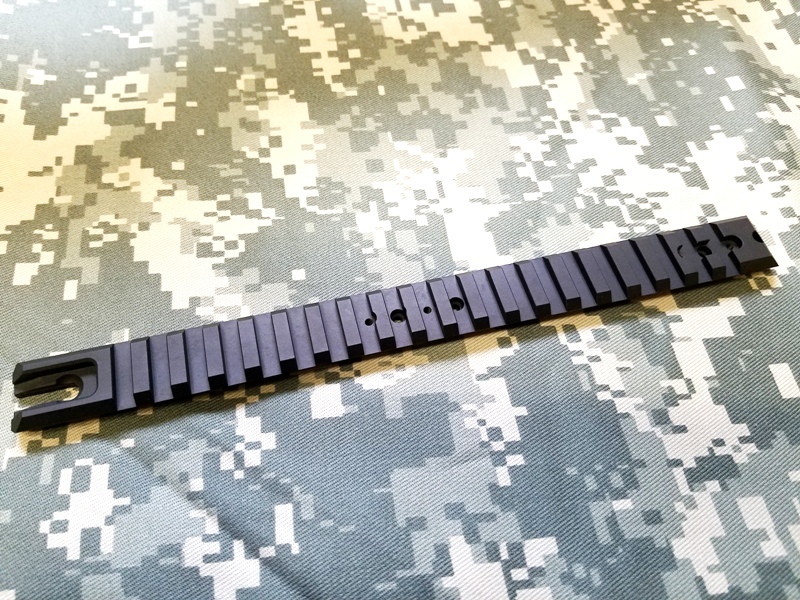 They are black anodized to match your carbine. 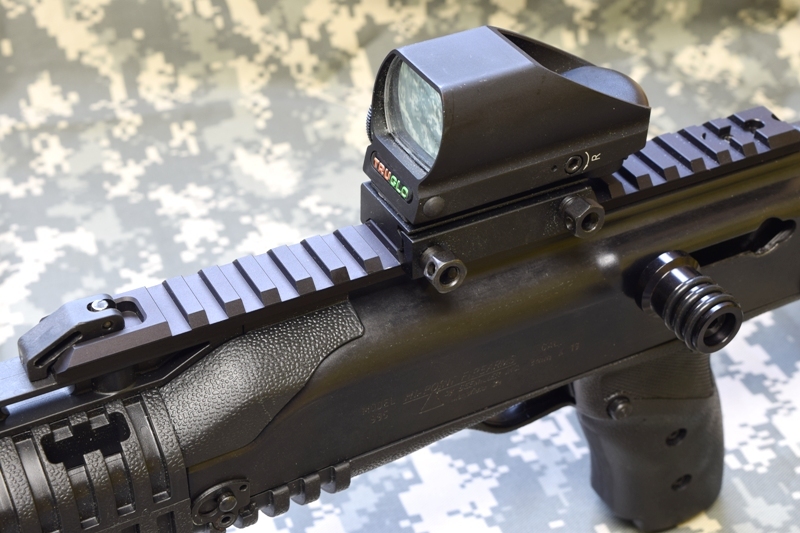 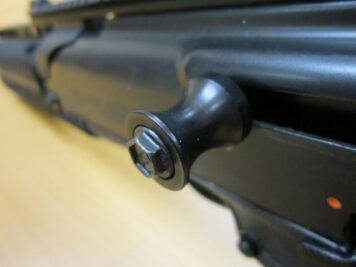 Rails are drilled and tapped so you can continue to use the factory sight if you want.